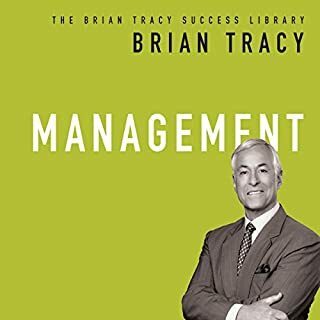 In Master Your Time, Master Your Life, Tracy explains why tackling the right project at the right time is of the utmost importance. 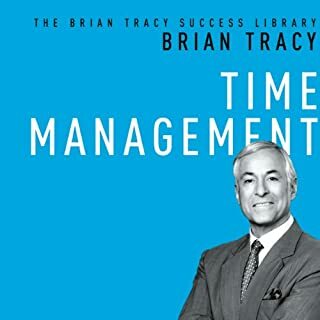 Based on the most recent research into the field of productivity as well as the author's personal experiences and those of his clients, Tracy argues that we may be stuck on something because of one simple thing: The timing isn't right. Eighty percent of all sales are made by just twenty percent of sales people. What’s surprising to discover is that those top professionals perform only a bit better than their peers in certain critical areas. By excelling in these capabilities, you can earn money faster, have more success, and gain greater career satisfaction than you ever thought possible. The art of speaking can be systematically learned, and if you have the desire, discipline, and determination - not to mention one of the world's greatest presenters as your teacher - you too can become a persuasive and powerful speaker. 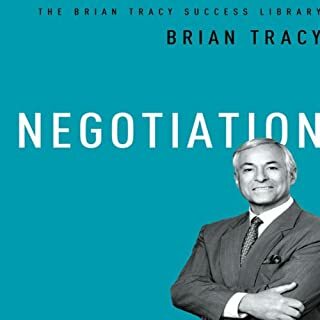 Tracy reveals time-tested tricks of the trade you can use to present powerfully and speak persuasively, whether in an informal meeting or in front of a large group of people. Few people are natural-born leaders. So what is it that transforms a person into the kind of individual who inspires others to follow? Become the person seen as most likely to lead the organization to victory. Great leadership is a skill that can be learned. Packed with proven methods, this indispensable little guide will unlock your leadership potential. Packed with gold nuggets. No hype just simple but powerful truths. I will listen to it again and take some notes. 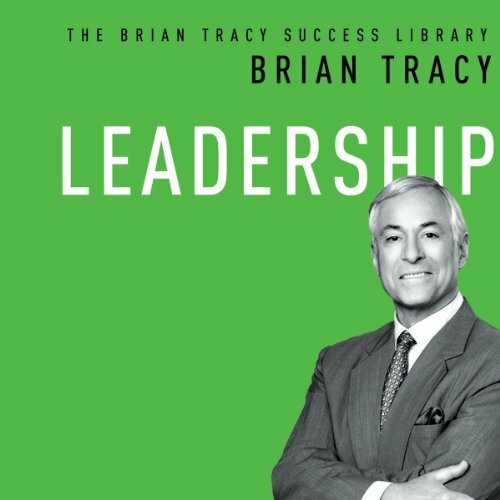 What made the experience of listening to Leadership the most enjoyable? 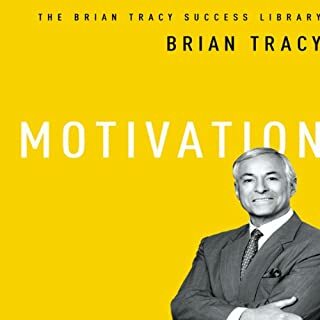 What does Brian Tracy bring to the story that you wouldn’t experience if you just read the book? This is another solid work from B. Tracy. I will refer to it on a regular basis. 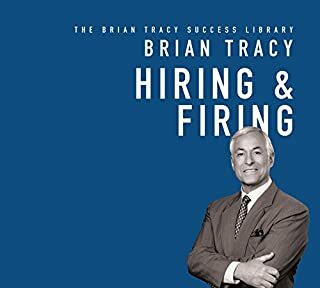 Brian Tracy is a Master and delivers! Follow this wisdom and your life week be transformed. I have been listening abs reading Brian's work for over 20 years and mine has. 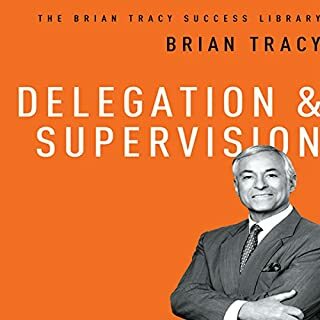 like all of His books Brian Tracey cuts to the chase and provides and great overview with acompanyi g detail where necessary. i would recommend.